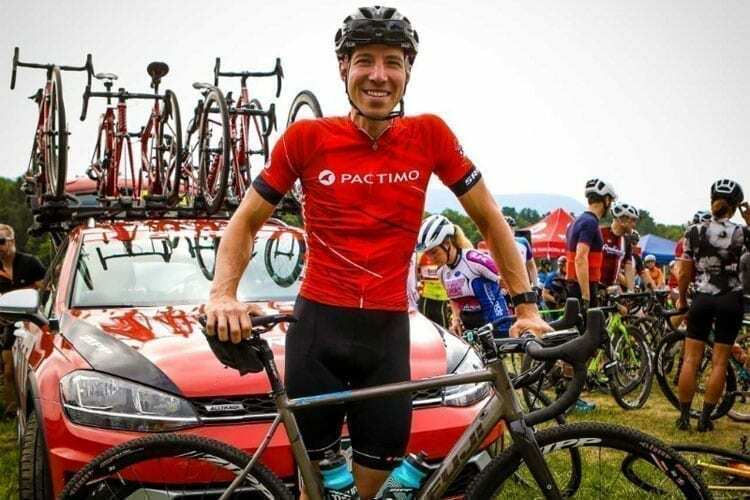 Fuji Bikes has brought on cyclocross legend Jeremy Powers to the Fuji Bikes family as a sponsored cyclocross athlete and gravel racing ambassador. As one of the most successful American cyclocross racers in history Powers has over won over 90 UCI victories, four national championship titles, and a Pan American Games championship. For the 2018-19 season, Powers has a full calendar of UCI races throughout North America that he’ll be attending including UCI Cyclocross World Cup races in Waterloo and Iowa City, GP Gloucester, and Northampton International Cyclocross. 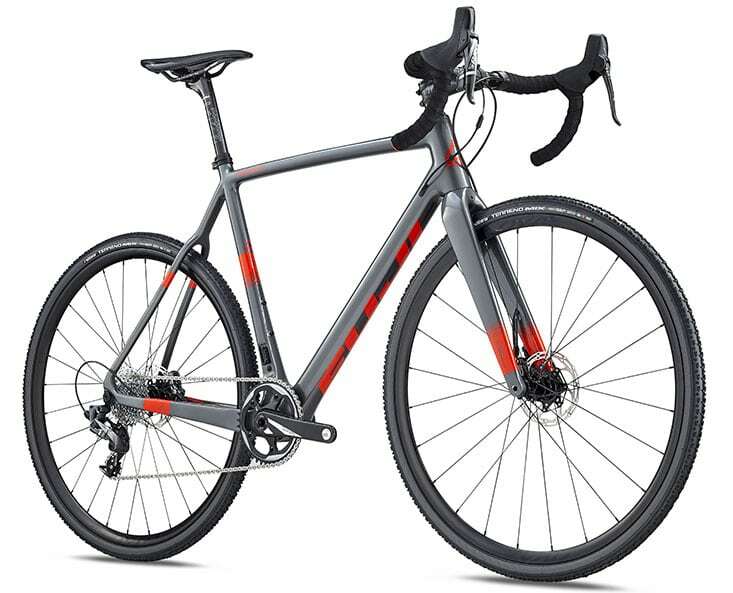 Powers will be racing the Altamira CX during his cyclocross season and attending select gravel racing events with a new addition to the Jari platform.